Rue: Fiction, Magic and Storytelling | Reality Trip EP025 -Ben Fama Jr. It's our one-year anniversary! 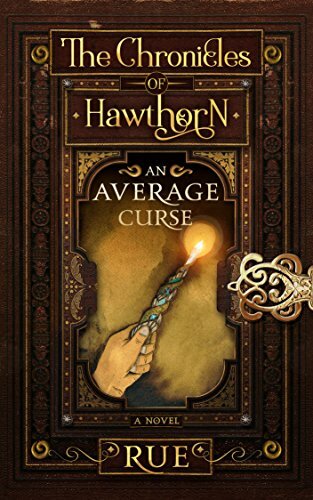 To celebrate we brought on the very person we interviewed on Reality Trip, author Rue, and she has a new book series called the Chronicles of Hawthorn. We talk about her book, as well as fiction, magic and storytelling.